The procedure may be adopted by an AH who has obtained acknowledgement from the concerned Regional Authority of its application for regularization of bona fide default in export obligation. The application must show, inter alia, the AH's own/self-calculation of the duty payable for the default in Export Obligation and interest thereon. During pendency of the detailed calculations by the RA, such an AH may deposit, in cash, the own/self-calculated duty amount, along with interest in cash by challan (showing relevant particulars) in the designated bank at the port where the authorization is registered. One copy of the paid challan shall be submitted to the Customs Authority at the said port which shall update its records; and/or produce valid duty credit scrip before the Customs Authority at the port where the authorization is registered for debit of the own/self-calculated duty amount. Such scrip should be one issued underChapter 3 (excluding SHIS, SFIS and AIIS scrips) in terms of FTP (2009-14) or chapter 3 of FTP (2015-20) or be a Post-export EPCG duty remission scheme scrip. The debit shall only be in respect of goods that are permitted to be imported under the relevant scrip. The Customs Authority shall reflect the debit in Customs records and also suitably endorse it on the scrip. However, the AH shall pay the interest in cash in the designated bank at the port where the authorization is registered. One copy of the paid challan shall be submitted to the Customs Authority at the said port which shall update its records. On receipt of the excess import letter issued by RA after its detailed calculations (indicating inter alia the reported duty deposited/debited and interest paid on self/own calculation basis, if any), the Customs would confirm the actual amount of duty payable for the default in EO and interest thereon and, taking into account the actual deposits/debits already made, would indicate the balance duty etc., if any. The AH shall pay these by the above modes and the Customs Authority shall endorse all the paid challan(s). On receipt of the redemption letter (indicating, inter alia, details of payments including amount and mode) from RA, the Customs Authority shall reconcile and initiate the prescribed actions for releasing the Bond / BG. 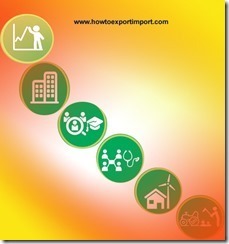 What is crystallization of export bills? 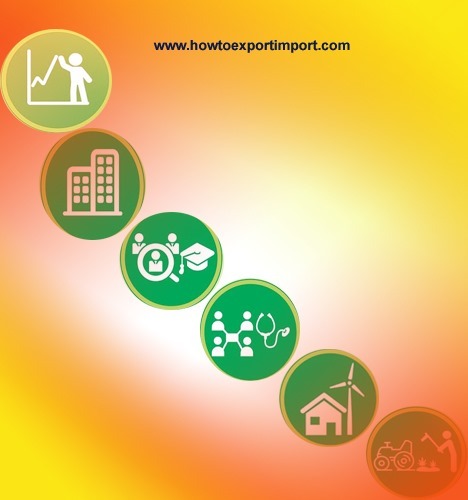 How does delinking of export bills work?